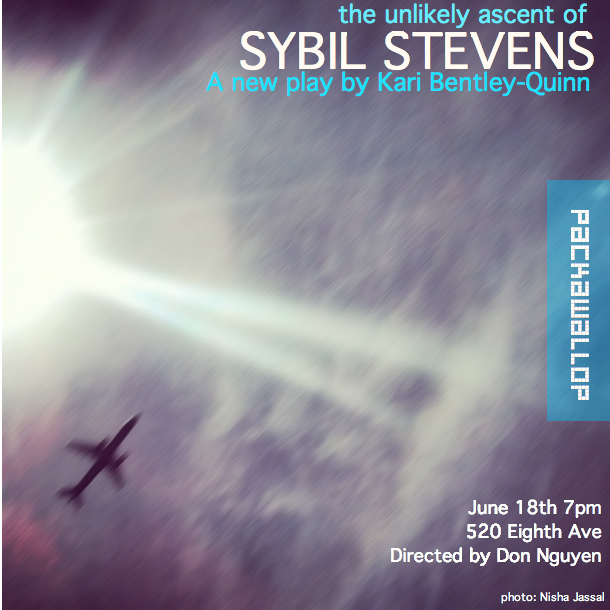 In June I’ll be directing a wonderful play written by the wonderful Kari Bentley-Quinn. You can make reservations by clicking here. Directing some staged readings for Queens Scenes 2.